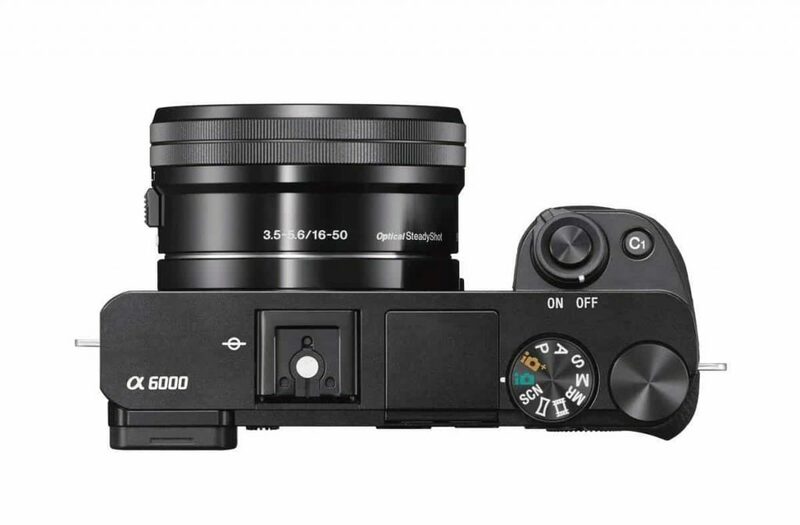 Mirrorless cameras have been on the market for a decade, but they have really begun to make waves in the past few years, and many photographers who were using DSLRs have changed to the smaller, lighter mirrorless cameras. As the name implies, mirrorless cameras are distinguished by the fact that they eschew the mirror that you’ll find inside a DSLR. This means that they don’t have optical viewfinders, so the creative potential is limited only by your imagination. With no mirror to slap up and down, street photographers can shoot unobtrusively. This is also a great feature for wedding, theatre and wildlife photographers. But choosing a mirrorless camera can be a daunting task with lots of options, from sensor size, to video capabilities and more. 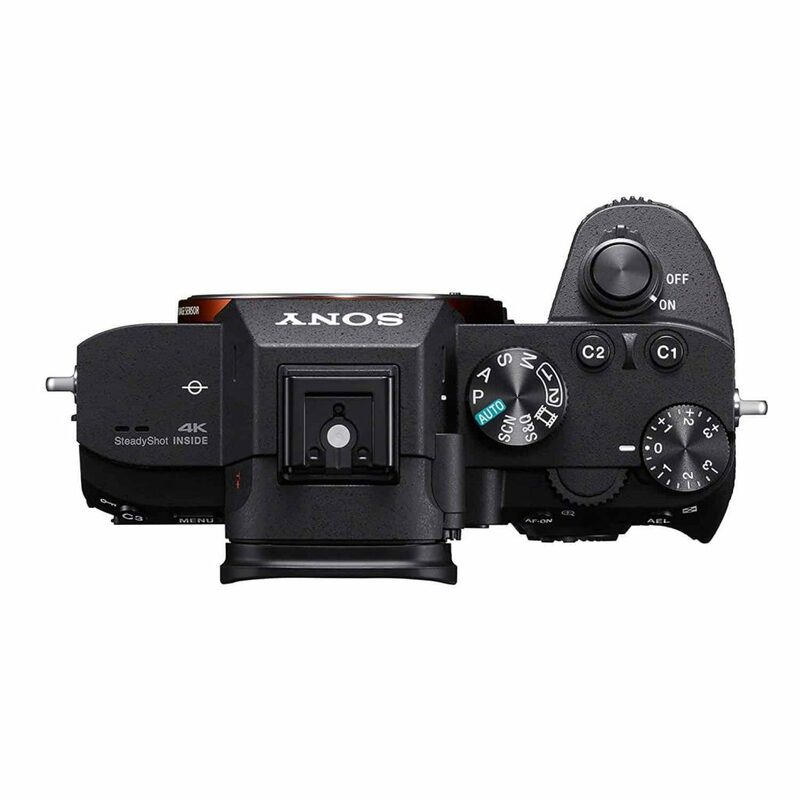 What differentiates mirrorless cameras from other compact cameras is that they have interchangeable lenses. This makes a huge difference, and if you’ve never had an interchangeable lens camera, you’ll be quite surprised by how it changes your photography. Without a mirror there is a very short focal flange distance, and this makes both mirrorless camera lenses and SLR lenses usable with your camera. Sony have a great range of lenses available, and you won’t have any problem finding one to suit every purpose. The size of the sensor ultimately determines how much light it uses to create an image; the bigger sensor can gain more information than a smaller one and produce better pictures. 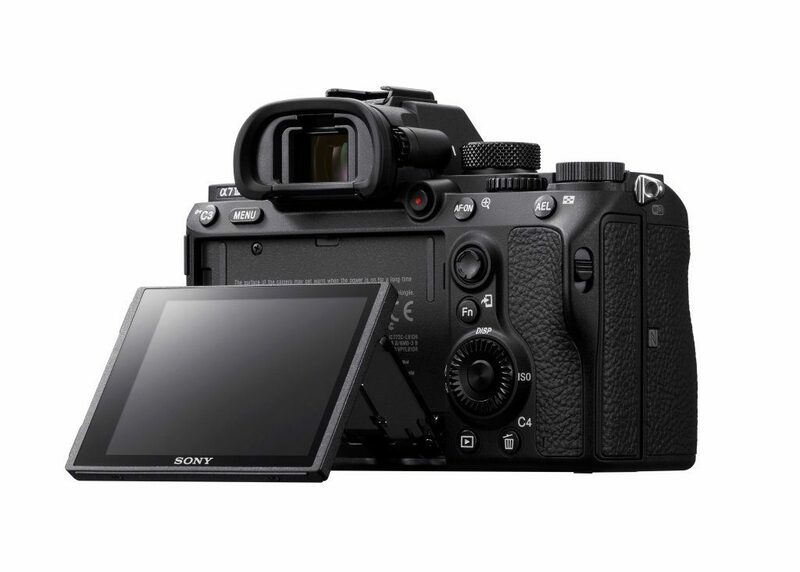 Within the mirrorless camera market, there is a wide range of sensor sizes, but manufacturers, such as Sony, are putting larger sensors in their models as standard. Viewfinders are another thing to take into consideration, particularly if you’re switching from a DSLR. 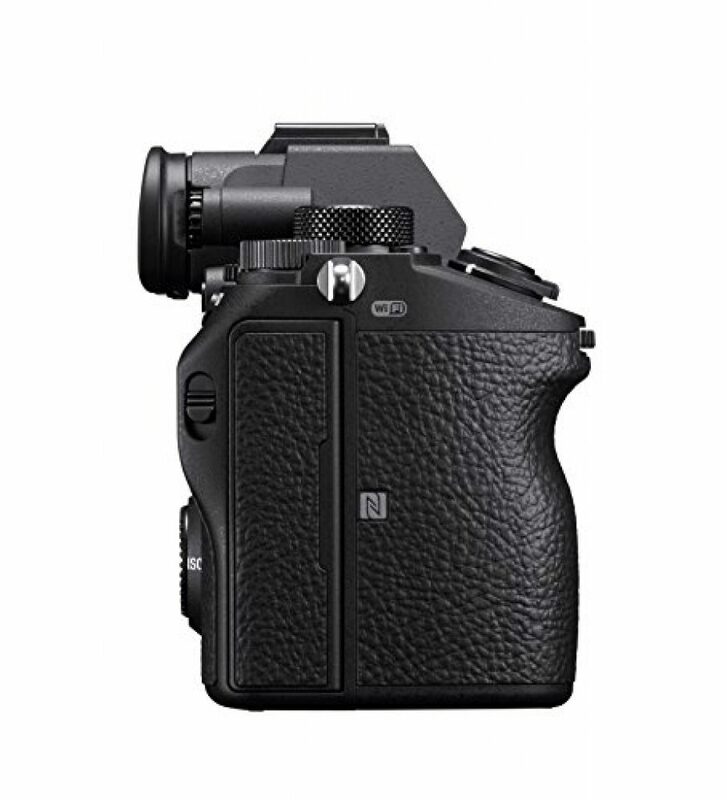 Mirrorless cameras don’t use a through-the-lens (TTL) viewfinder, as there is no mirror to direct the lens view to the viewfinder. 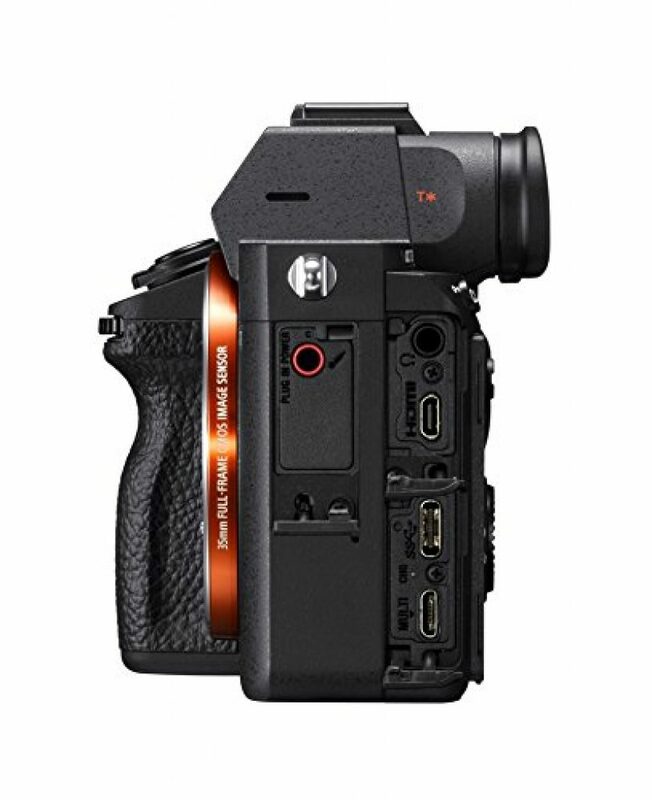 Instead, they have an electronic viewfinder (EVF). 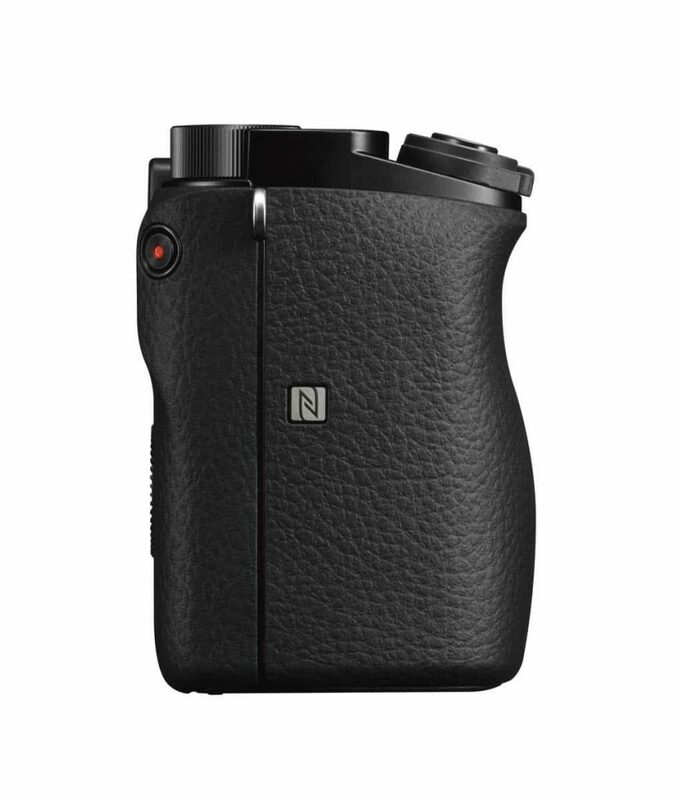 With an electronic viewfinder you get a realtime preview of what your exposure will be – meaning the brightness of your photo will look like what you see through the EVF. With an EVF you’ll also have a better idea of what your depth of field will look like, being able to make faster decisions about lenses and focal lengths in order to get the depth of field you desire. 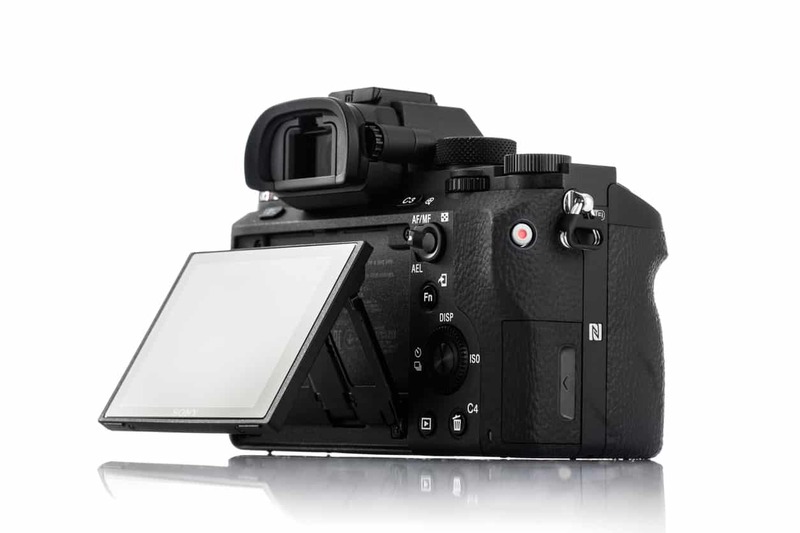 No longer do you need to stand beneath a shaded tree to check your images on the LCD, and without moving your eye from the viewfinder, you can easily check focus, or exposure, whilst also viewing the histogram, settings and so on. In general, the functions and quality of EVFs in today’s mirrorless cameras are awesome. Mirrorless cameras use contrast detection to measure the contrast between pixels on the sensor until it detects enough contrast to find that the image is in focus. Many newer cameras are now using a hybrid focusing method that combines phase- and contrast-detection methods. If fast autofocus, especially in low light, is important to you, you should consider a camera with a hybrid autofocus system. The technology you’ll find, in even the most entry level mirrorless camera, can make a DSLR feel like stepping back in time. In many models, just tapping the shutter will activate the shooting mode, instantly capturing action shoots without missing anything. Other features are frequently available too. 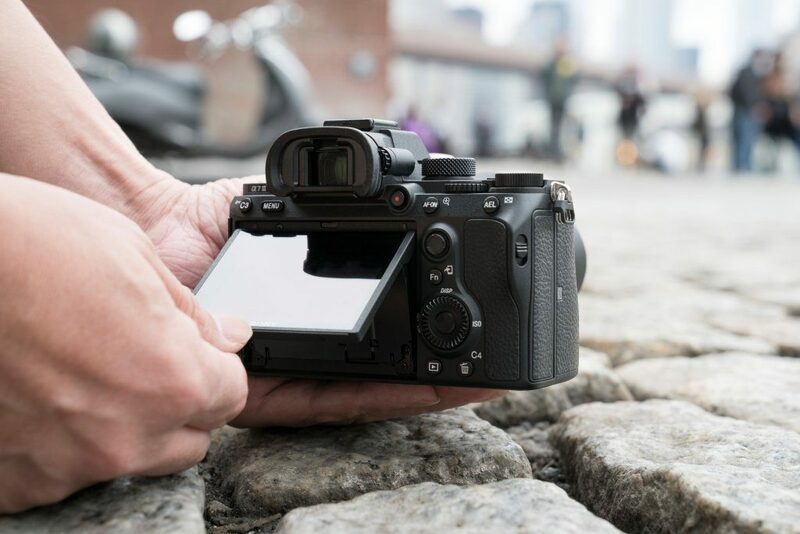 Features such as double exposures, silent shutters, live time, time lapse, and touch screen autofocus are becoming more common in mirrorless cameras. 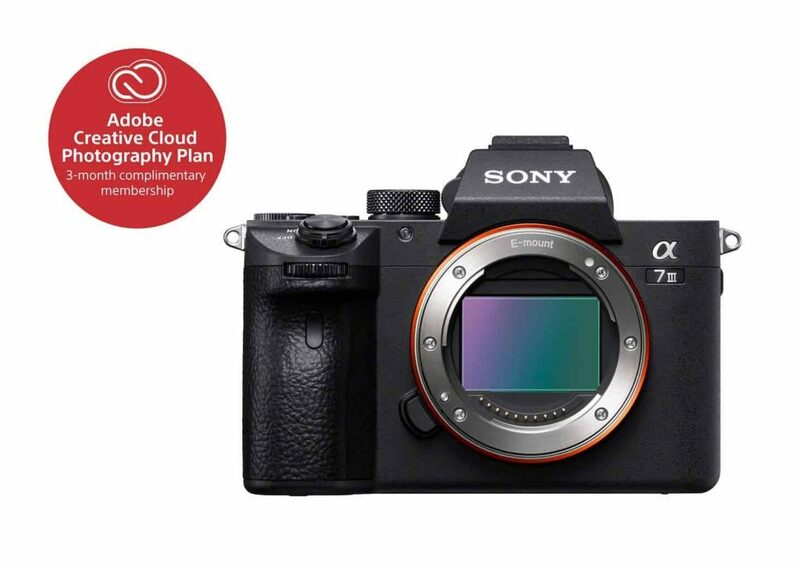 Built in Wifi is another useful high tech feature, and Sony are always adding advanced technology features to their cameras, ever increasing and improving their range. 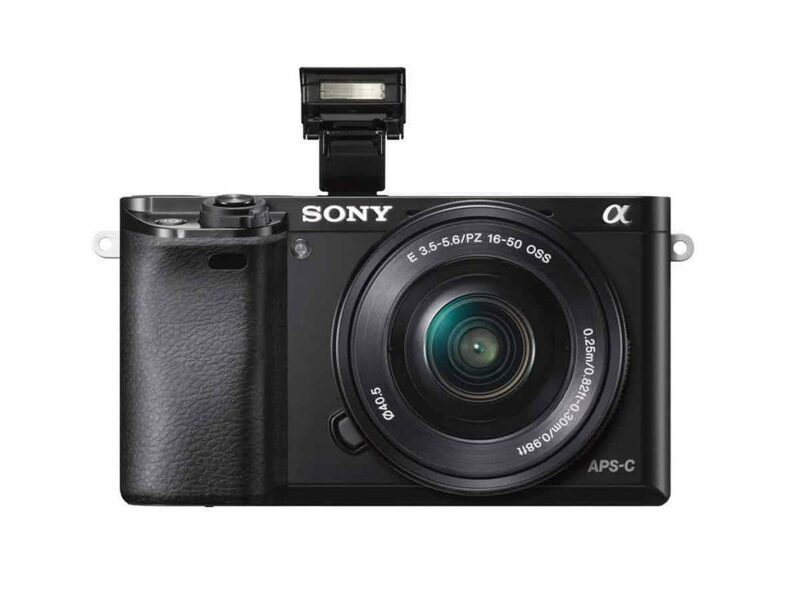 This is a great compact, lightweight camera. We were impressed with how well made and rugged it appears to be. Sony have included some really useful extras in the box, and the instruction book makes it look easy to take incredible shots. 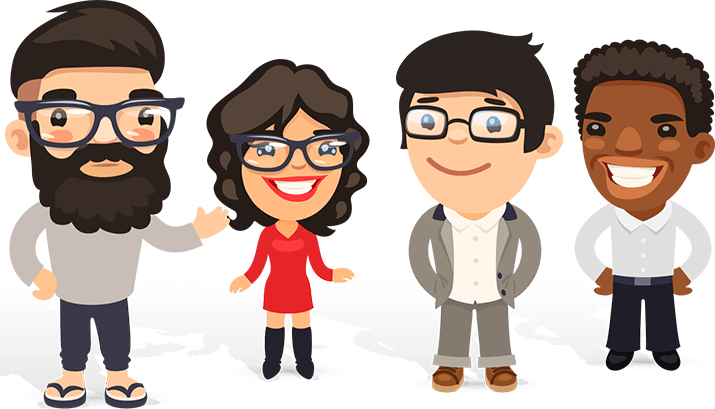 The easy-to-use customizable interface allows access to a huge number of features, including superb autofocus options, and we loved being able to instantly share our photos to social media. 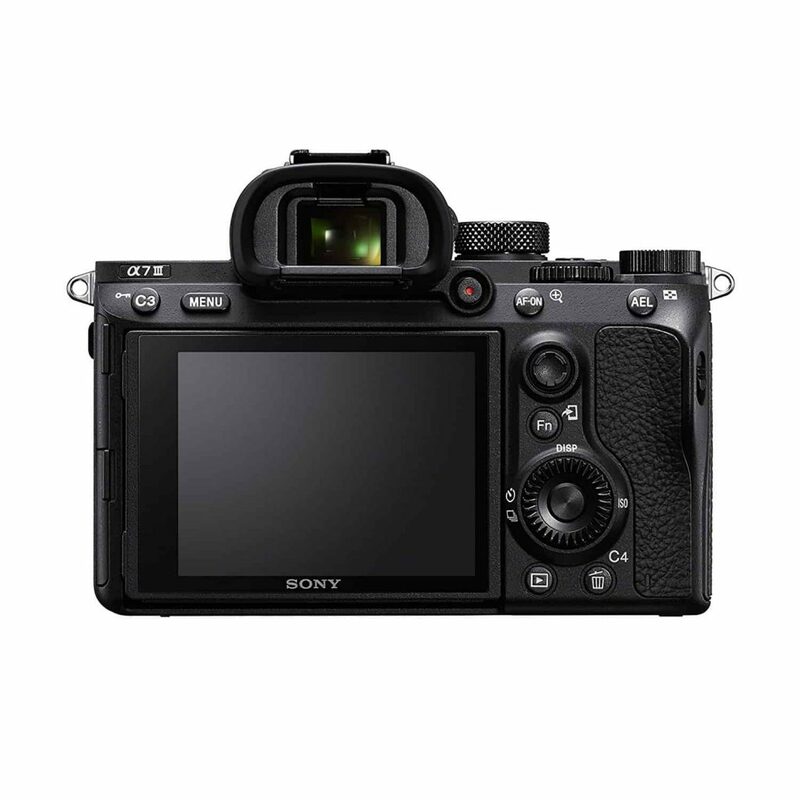 The specifications of the Sony Alpha A6000 are ideal for pro photographers. 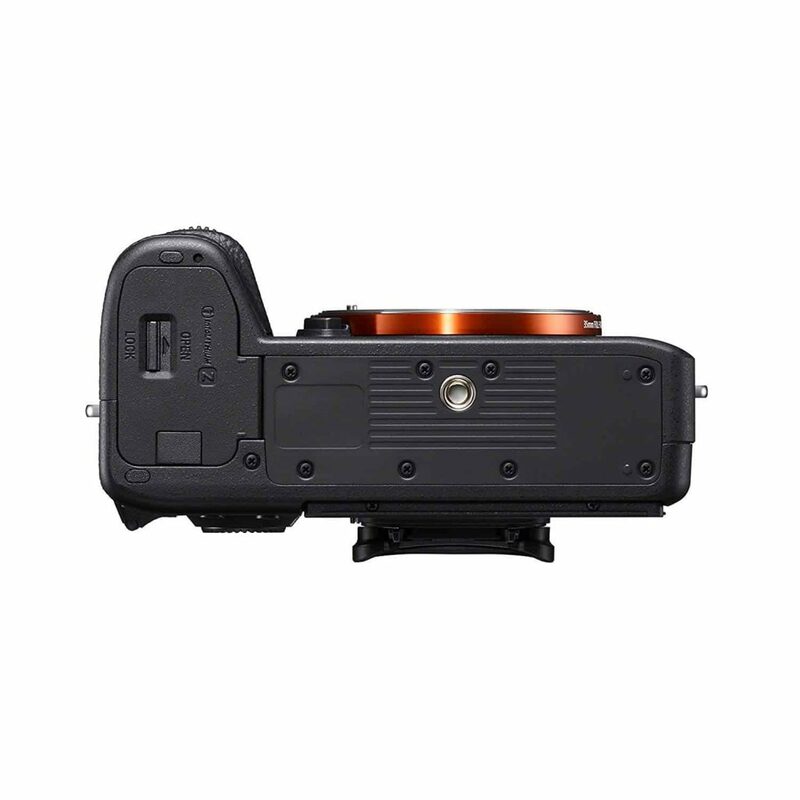 The BIONZ-X image processing delivers photographs in superb detail, the camera works exceptionally well in low light, the OLED viewfinder gives optimal control and you can shoot full HD 1080p video. All of this is navigated on a tilted LCD screen. The manual buttons are a little close together, so some members of the team found them a bit tricky, but perfectly usable nonetheless. Included: Rechargeable Battery (NP-FW50), AC Adaptor (AC-UB10), shoulder strap, body cap, eyepiece cup and a micro USB cable. 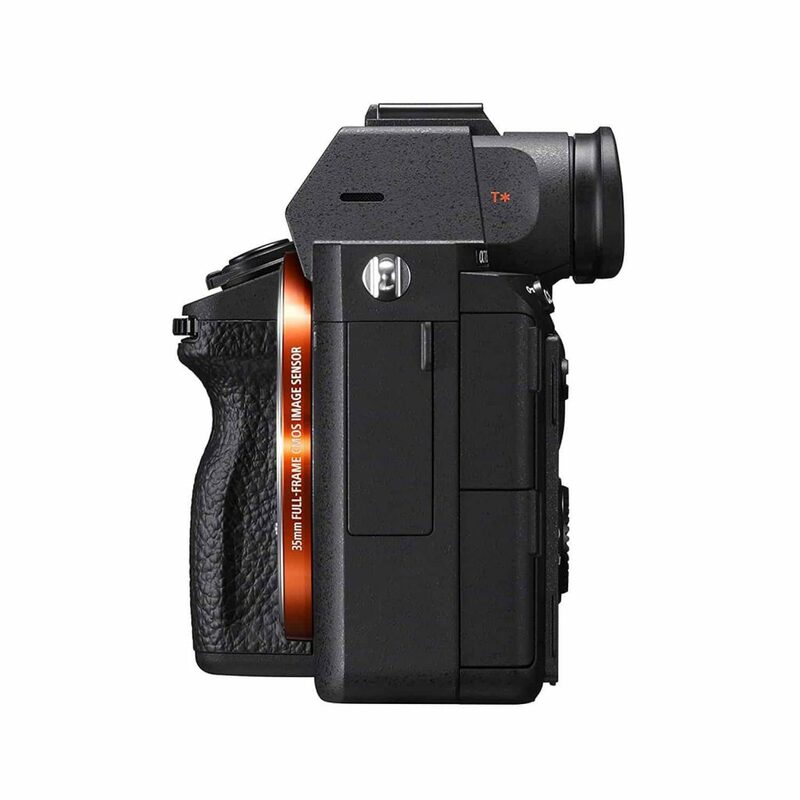 This compact, tough little camera is great pro photographers and novices who are ready to get into serious photography. For the price, we can’t rate it highly enough. 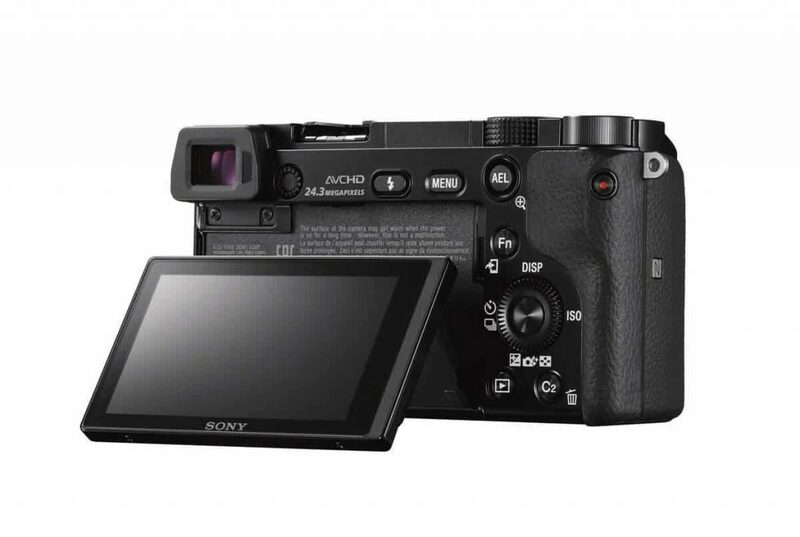 This is another compact Sony mirrorless camera, and again, comes with loads of extras. The tough, hard wearing aluminum body is dust, moisture, and drop proof, and is ergonomically designed. It’s certainly very comfortable to hold and use for long periods. The autofocus is amazing, and covers nearly all the frame, while the SteadyShot feature is so useful, especially for a novice, or if you’re waiting ages for the perfect shot. The large battery is much appreciated – no chance of it dying whilst out and about. 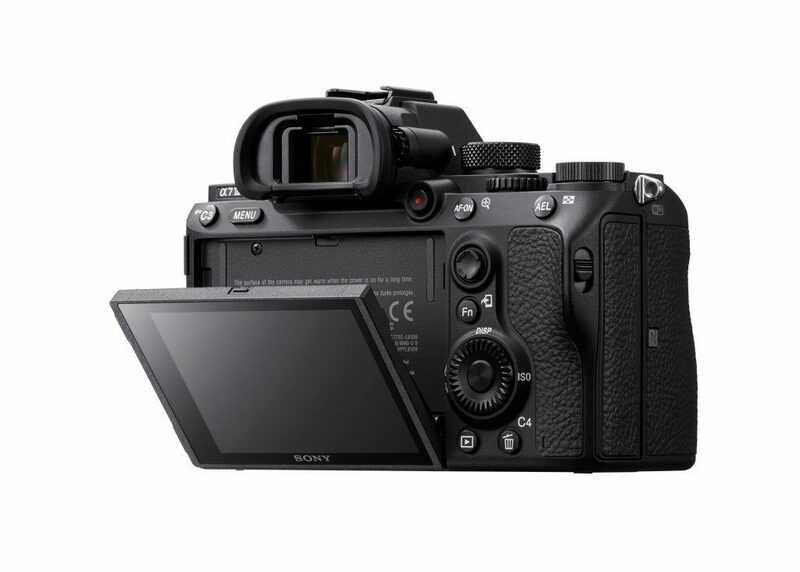 Sony have made the interface really easier to negotiate around, which is especially noticeable with the touch screen focusing, low light modes, and the APS-C crop function. For the price, we would expect this to come with a dedicated battery charger; fortunately they’re easy and cheap enough to buy. This is an awesome camera, making the most novice among us look like professionals by producing superb images. Are you a pro photographer looking for the ultimate camera? The Sony A9 is a strong contender. The image quality is awesome, with the Tru Finder EVF making every shoot look exceptional, and with a blindingly fast shutter speed, it’s ideal for action shots. 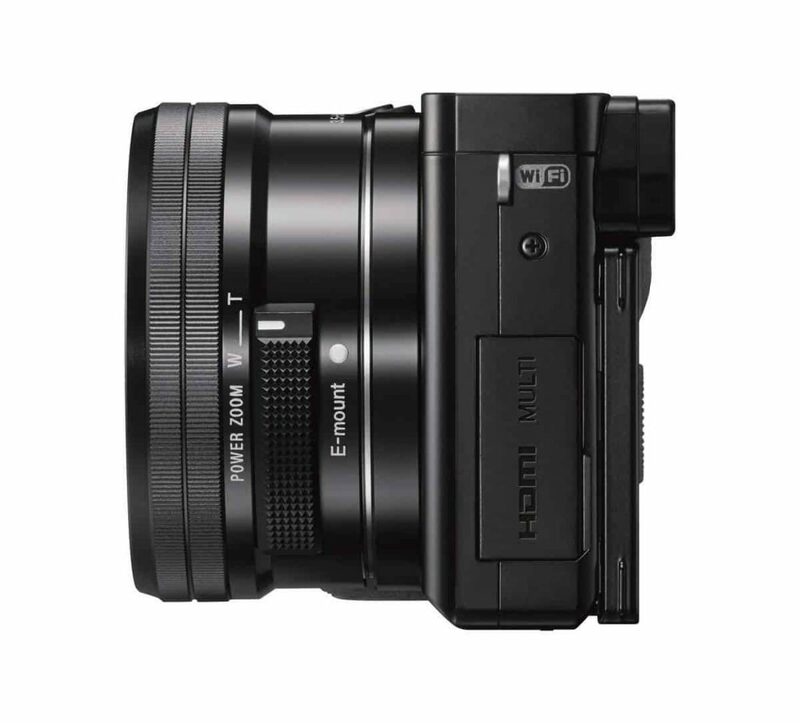 In fact, the image processing capacity is claimed to be up to 20 x times better compared to other mirrorless cameras. 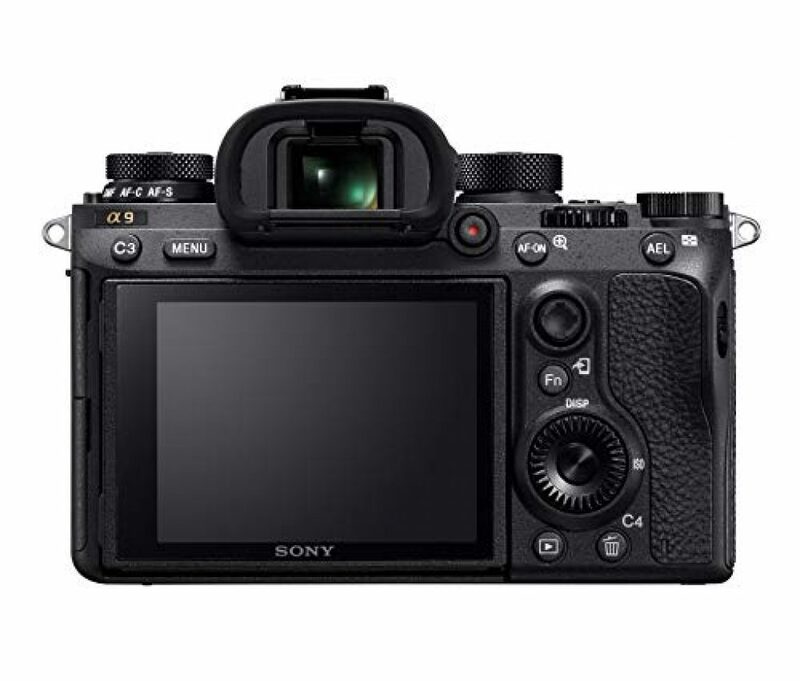 The Sony A9 offers 20fps continuous shooting at full 24.2MP resolution. This is blackout free, which Sony say is a world first. 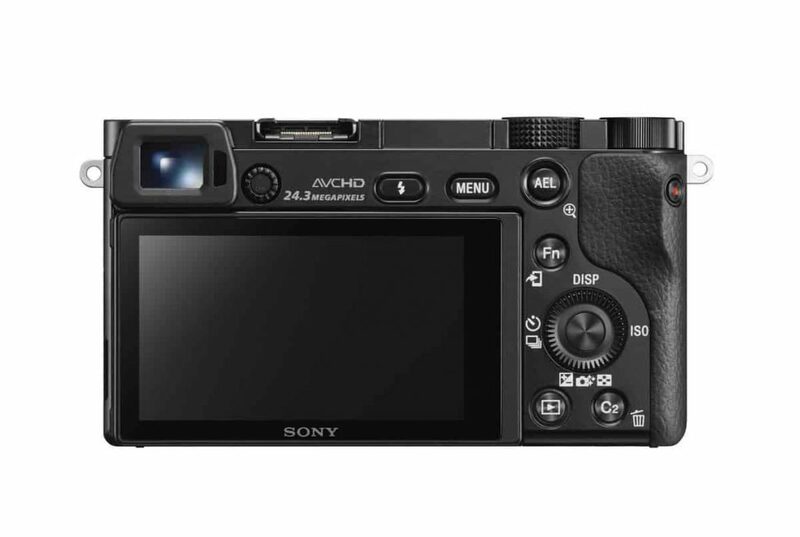 All in all this camera has a huge range of features, all accessible via the interface – Wifi, auto modes, auto eye focus and loads more, including manual modes for the more professional user. Everything considered, at a reasonably price. We tried to find points of criticism, but honestly, we can’t find any negatives. You get exactly what you pay for, and more. 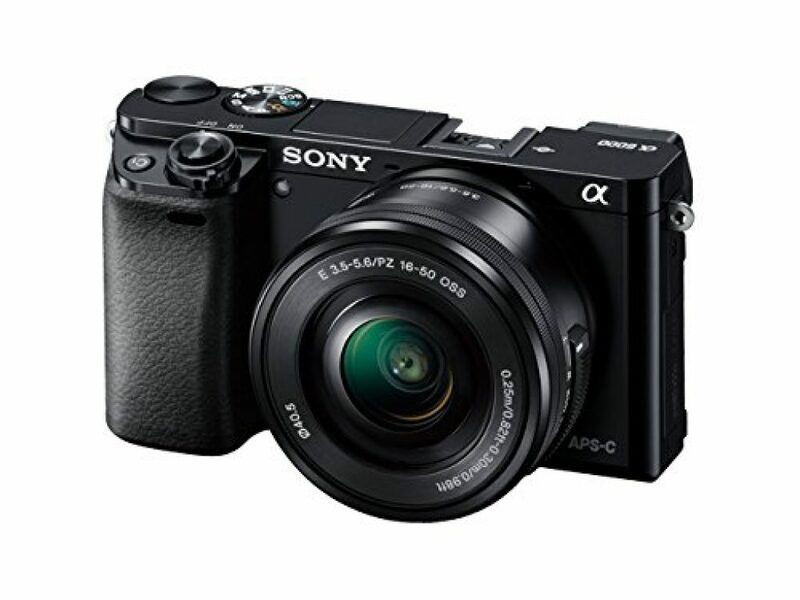 This Sony camera comes with a revolutionary image sensor, vibration free and silent application that is ideal for pro photographers. You will be impressed with the resolution of your shots.